Hundreds of inmates in Idaho prison facilities reportedly exploited a “hack” that allowed them to illegitimately add nearly a quarter-million-dollars worth of credits from prison-issued tablets into their accounts. JPay tablets, explains the Associated Press, have email functionality, games, and a music player. Inmates can use the JPay system to purchase music and games using a credit system. However, they figured out an exploit that allowed them to falsely inflate their JPay account balances, then transfer the inflated amount to personal accounts. “This conduct was intentional, not accidental. 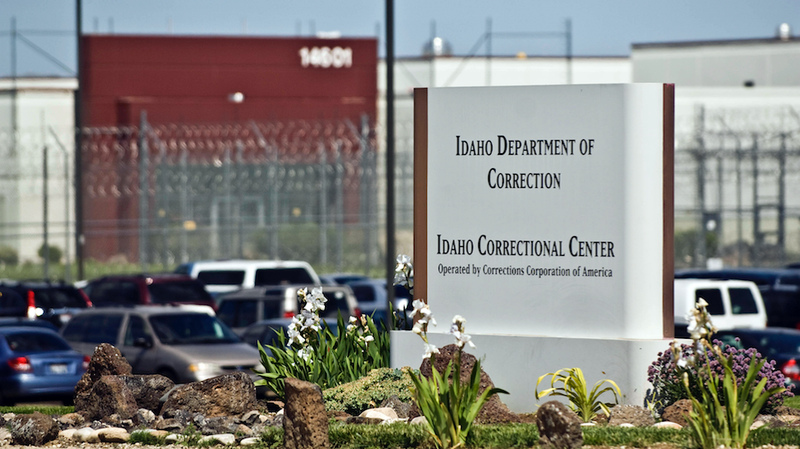 It required a knowledge of the JPay system and multiple actions by every inmate who exploited the system’s vulnerability to improperly credit their account,” Idaho Department of Correction spokesman Jeff Ray told AP in a prepared statement. JPay’s inflation exploit was used in a number of Idaho facilities: Idaho State Correctional Institution, Idaho State Correctional Center, Idaho Correctional Institution-Orofino, South Idaho Correctional Institution, and the Correctional Alternative Placement Plan facility. In total, 364 inmates used the exploit, the AP reports, totaling almost $225,000 worth of credits. One inmate reportedly transferred nearly $10,000 in credits. JPay has reportedly recovered more than $65,000 worth of credits. Inmates face being disciplined, losing privileges, or be reclassified to a higher security risk level. We have reached out to JPay and the Idaho Department of Correction for comment and will update when we receive a response.